From Gillette investing millions into their latest controversial campaign to promote a more positive perception of modern masculinity to Nike’s backing of Kaepernick, the American football player who knelt during the US national anthem in protest against racial injustice, a new brand of more caring capitalism seems to be emerging. Whichever side of the Gillette or Kaepernick debates you fall, one thing is certain – more brands are standing up and putting their reputations and their money where their mouths are. But in truth, this approach harks back to the earliest days of the corporation. According to The British Academy, a social and public purpose has been intrinsic to the very concept of business since its invention by the Romans. Back then, corporations were responsible for providing education, housing, employment and medical services and it’s only in the last century that corporate purpose has come to be equated solely with profit. And this concept is taking a u-turn again. So what’s behind the growing trend of corporations willing to reinvigorate their social purpose and weigh in on controversial issues? The movement could be one that’s being driven internally as more and more millennials are recruited by big brands. Additionally, studies have also shown that corporate social conscience resonates with consumers – 86% reportedly believe that companies should take a stand on important issues and 87%have said they would purchase from a company that advocates for issues they care about. 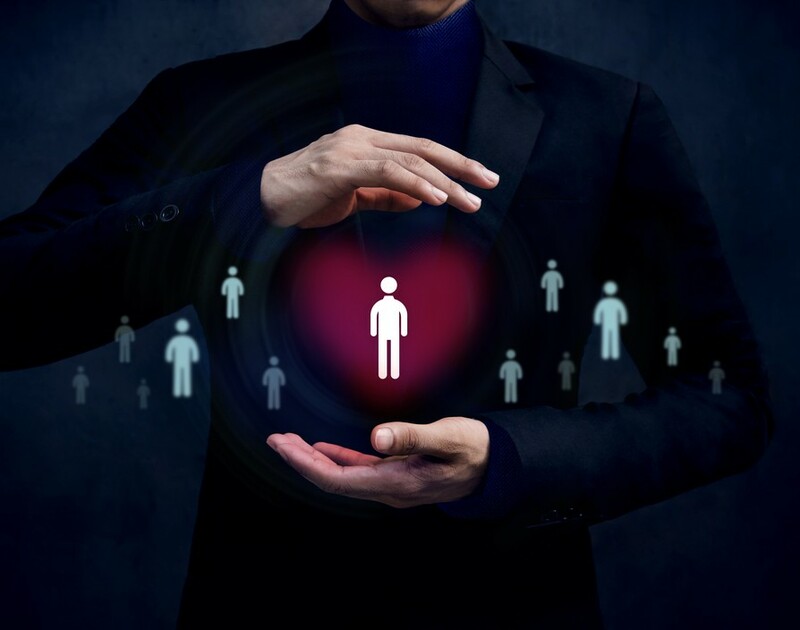 So, becoming a socially responsible corporation can be a strategic way to attract fresh talent and connect with your customers. It can pay off financially too. A clear example of this is that, despite some consumers burning their Nike socks and boycotting the brand over the Kaepernick partnership, Nike’s sales increased 31% in the days after the advert went live. While it may be costly to back charities that do the work in these issues, “woke” may be the best business model. But corporations should tread carefully when speaking out about social change. Taking a branded approach to corporate social responsibility requires a long-term commitment to the issue and carefully aligning the individual business with what it does rather than focusing on a single trending campaign. Most importantly, brands that champion social issues need to practice what they preach – from boardroom to basement. Take the outdoor clothes company Patagonia as an example. Committed to environmental change, it gives 1% of every year’s profits to environmental organisations and in 2018 it donated their $10m tax rebate to non-profit environmental groups. To add on, it runs programmes where people can repair, trade in or recycle clothes and the company actively discourages people from buying clothes they don’t need in order to reduce environmental footprint. The message, loud and clear, is don’t just advertise with a heart – be a corporation with a heart. Harry Hortyn is the co-founder and director of Oxford Summer Courses. Hortyn is also the co-founder of a charity, Universify, which runs programmes to encourage those from disadvantage backgrounds to go to top universities.